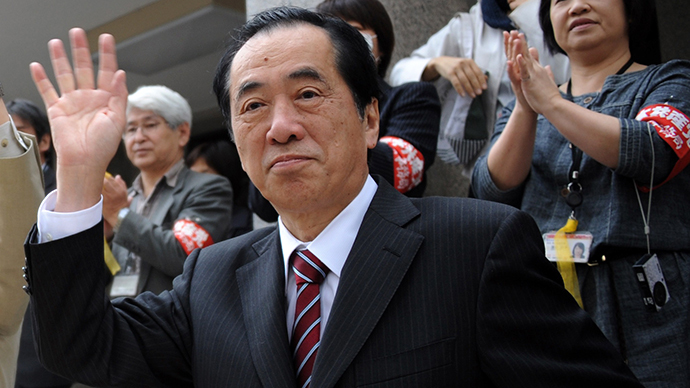 Japanese prosecutors are unlikely to press charges against former prime minister Naoto Kan, as well as utility executives, over their handling of the 2011 Fukushima nuclear disaster, dealing a blow to citizens affected by the accident. 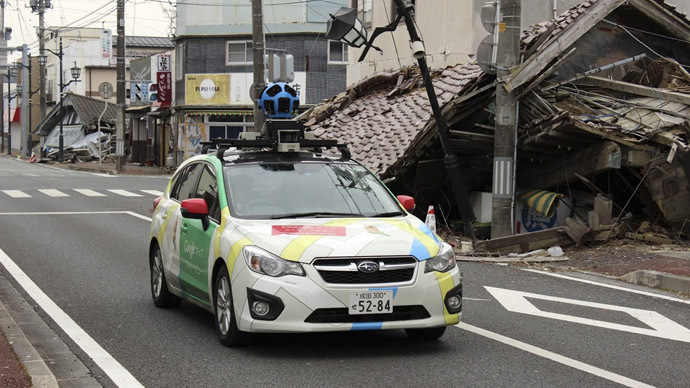 Prosecutors had questioned Kan, who was prime minister at the time of the accident, as well as former TEPCO president Masataka Shimizu, the Asahi newspaper reported on Friday. The complaints were filed by citizens affected by the disaster, the paper said. The Fukushima crisis, triggered by a massive 9.0-magnitude earthquake and ensuing tsunami that struck off the northeast coast of Japan on March 11, 2011, represents the world's worst atomic disaster since the Chernobyl nuclear accident of 1986. Some 500,000 people who lived inside the 30 km radius of the Fukushima nuclear facility were instructed to evacuate from the region. Today, over two years since that horrific accident, TEPCO has failed in its efforts to halt the flow of radioactive water spilling into the Pacific Ocean, in what could very well become an environmental crisis of epic proportions. Meanwhile, many of the individuals who were affected by the disaster – from local fishermen who lost revenue, to homeowners who are still unable to move back into their homes – are hoping to gain compensation for their suffering in the courts. Prosecutors concluded, however, that it was difficult to prove that the accused could have predicted such a big earthquake and tsunami as well as to establish a causal relationship between the nuclear disaster and deaths and injuries among evacuees. 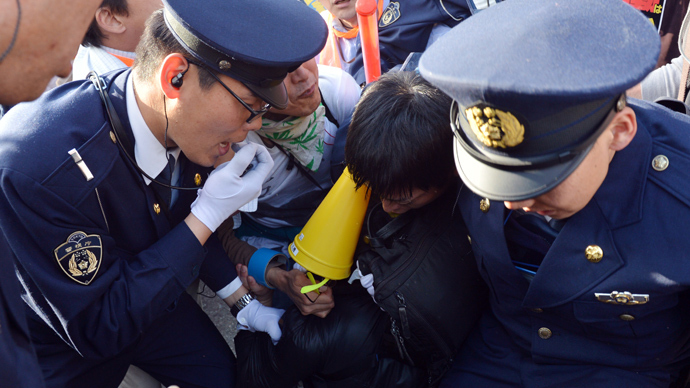 A formal decision by the prosecutors is likely as early as this month, the Asahi said. The preliminary decision, however, seems to fly in the face of earlier comments by TEPCO that the disaster could have been avoided. 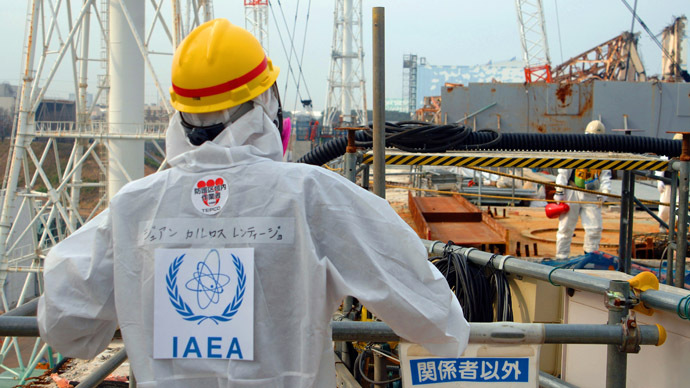 In October 2012, the company said in a statement that it was aware safety improvements were lacking before Fukushima experienced three meltdowns following the 2011 tsunami, but it had feared the “political, economic and legal consequences” of implementing them. “When looking back on the accident, the problem was that preparations were not made in advance,’’ TEPCO’s internal investigative commission, led by company President Naomi Hirose, said in the statement. “Could necessary measures have been taken with previous tsunami evaluations? It was possible to take action” by applying more extensive safety measures, the commission admitted. The taskforce said the energy giant was wary that efforts to better protect nuclear facilities from severe accidents such as earthquakes and tsunamis would spark anti-nuclear sentiment, increase insurance costs and ramp up litigation procedures. The reported conclusion from the Japanese prosecutor comes as Fukushima energy giant Tokyo Electric Power Co. (TEPCO) continues its years-long efforts to contain radioactive water that is pouring from the disabled nuclear plant, prompting calls from the public for the government to take action. The Japanese government will take immediate steps to assist TEPCO handle the tons of contaminated groundwater spilling into the Pacific Ocean, Japanese Prime Minister Shinzo Abe told a ministerial meeting in Tokyo on Wednesday. 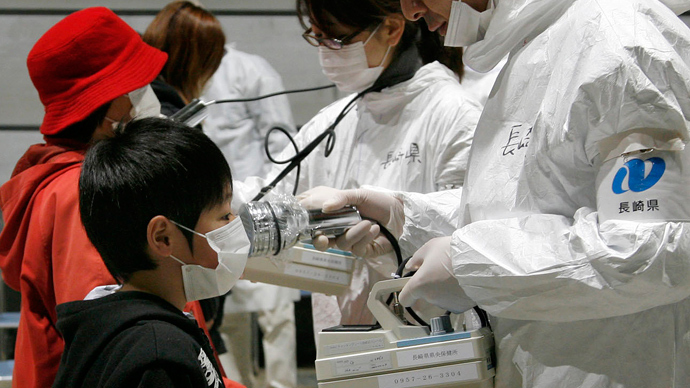 Cleanup efforts in and around the Fukushima plant are expected to take many decades.